There are three parts to this badge. This Badge is best done over two Scout nights, one Abseiling half day and with a bit of research by the Scouts on the Web either at home, school or the local library. Information for the Skill requirements 1 -3 can be obtained from clicking on the appropriate link on the main Abseiling Proficiency Badge Page. This should be done on the first of the two scout nights. The Activity requirements will be done on the Abseiling Day. Scout Leaders need to organise a time, date and venue at least 30 days prior to the this activity with the Abseiling Panel Co-ordinator. 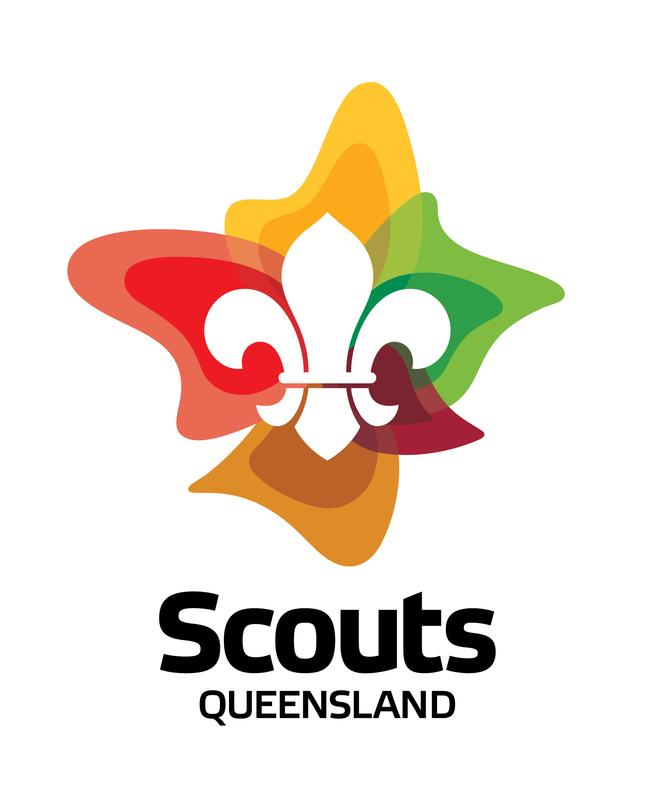 The Training Night is normally conducted 2 weeks before the Abseiling Day and on your Troop’s Scout Night. Scout Leaders must book this day from the Regional Abseiling Calendar with the Panel Co-ordinator. Generally Abseiling Days in Kennedy Region are conducted on the third Sunday of each month except for School Holidays and JOTA/JOTI weekend. Click here to view the Calendar. Bookings are taken on a first in basis. Make sure that each of the Scouts has the Kennedy Region Abseiling C4 and the Proficency Badge Check Sheet on the Abseiling Day. If you have any questions please contact the Abseiling Co-ordinator.